SKU: 3815. 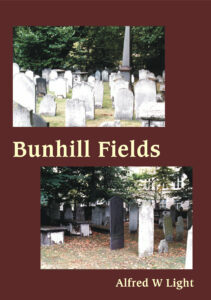 Categories: Biographies, Church History. 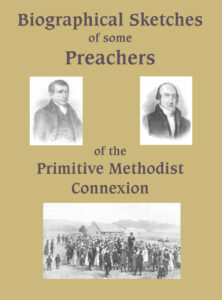 Several volumes have been devoted to the description and history of the Puritan movement, and many of them have become quite scarce. Generally, the best works on the subject are the hardest to find, and this is the case with J.B. Marsden’s two-volume magnum opus. 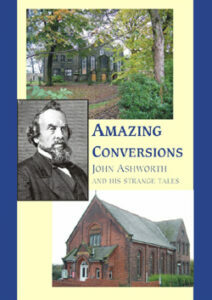 Born in Liverpool, John Buxton Marsden (1803-1870) was a noted historical writer and pastor in the nineteenth century. For five years before his death, Marsden was incapacitated due to ill-health and was detained from service. 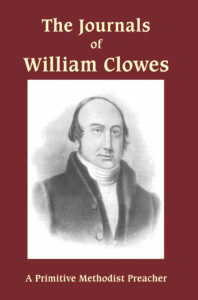 He died on June 16, 1870, in Edgbaston, Birmingham, leaving behind him two volumes of English Puritan history, a history of the Christian church from the days of the Apostles, several sermons and biographical pieces, most notably, The Memoirs of the Rev. Samuel Marsden of Paramatta (1858), to whom he was no relation. 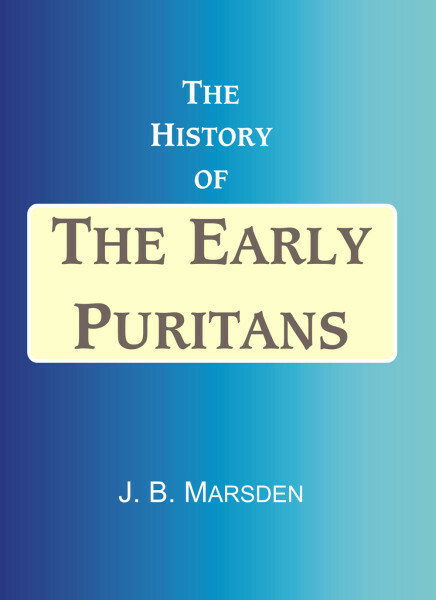 Marsden’s two volume history on English Puritanism, The History of the Early Puritans: From the Reformation to the Opening of the Civil War in 1642, and The History of the Later Puritans: From the Opening of the Civil War, provides an accurate and precise chronicle of the Puritan movement, from its infancy in the 1540s, to its full expression nearly one hundred years later. The author concludes his account with Puritanism’s decline in the latter half of the seventeenth century, as evidenced by the ejection of two-thousand ministers in 1662.